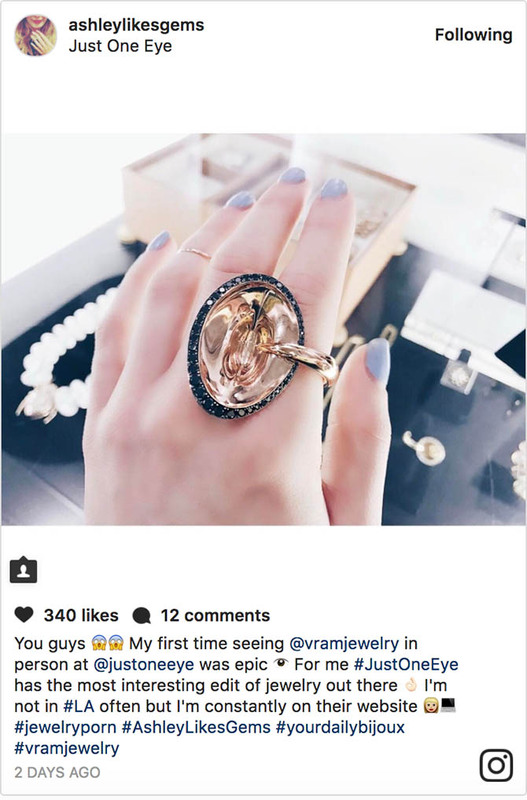 One of the best ways to see the newest trends in jewelry is to follow the editors from fashion magazines and other news outlets on Instagram. 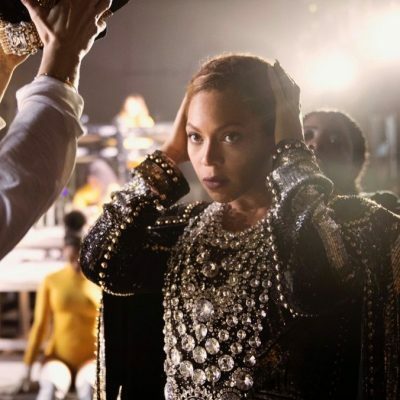 They have ultimate access to the best collections and serve up their favorites in creative photos. 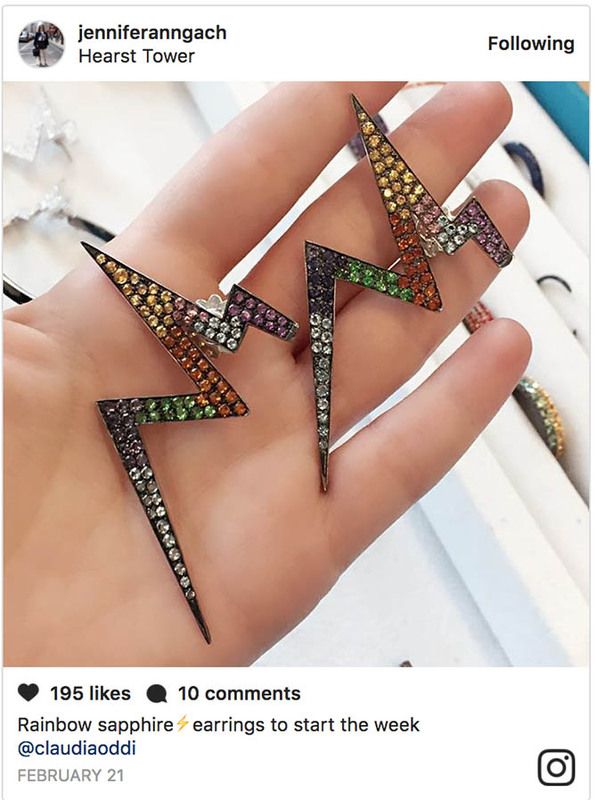 There are handful of leading accessories editors who you are probably already following including, but not limited to Elle’s Maria Dueñas Jacobs @mduenasjacobs, Harper’s Bazaar’s Amanda Alagem @amandaalagem, Vogue’s Selby Drummond @selbydrummond and W’s Grace Fuller @gracefuller. Town & Country’s editor-in-chief Stellene Volandes @stellenevolandes and the Robb Report’s senior style editor Jill Newman @jillnewman are also most likely on your followers list. If not, add them. Some names you may not be familiar and should get to know are below. Trust me, they are all oh so very worth the “Follow.” You will ❤️. 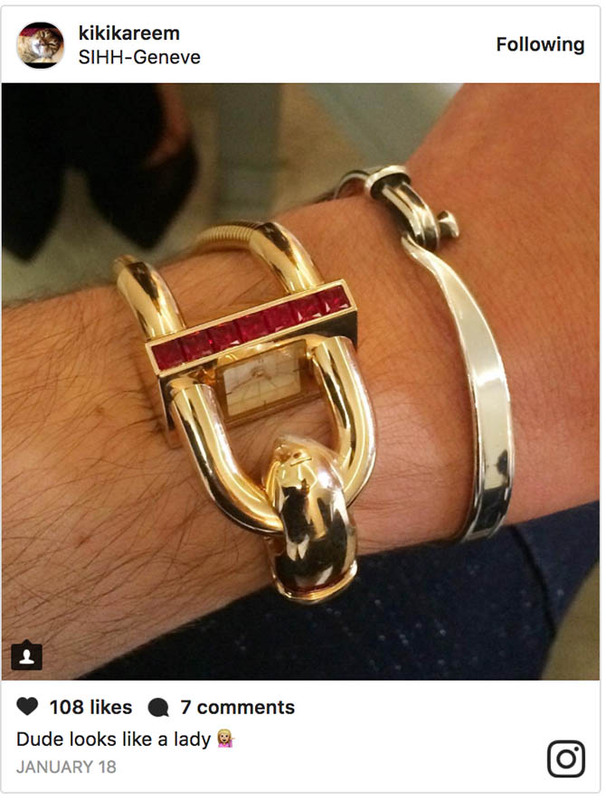 Insta Style: Will doesn’t just take snaps of his favorite jewels on Instagram. He puts them in #willsnotebook with delightful and informative descriptions. 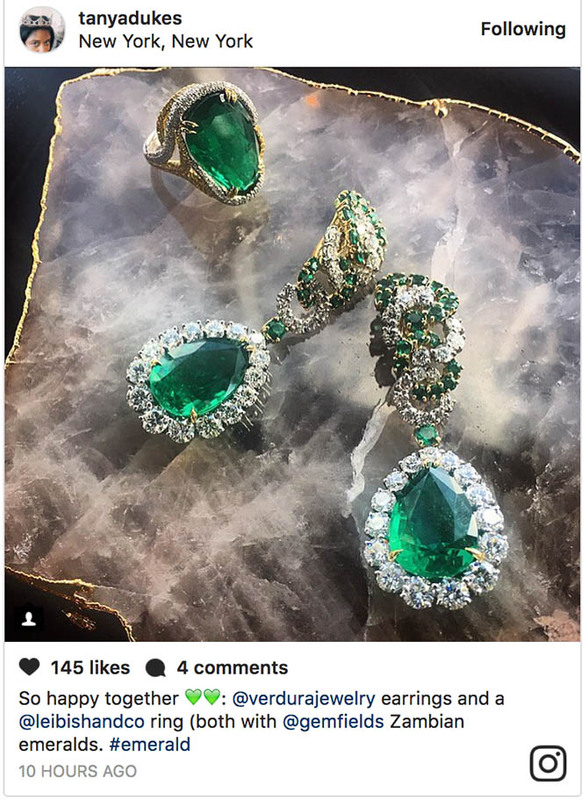 Insta Style: Jennifer carefully selects impactful jewels for her impeccably curated feed. 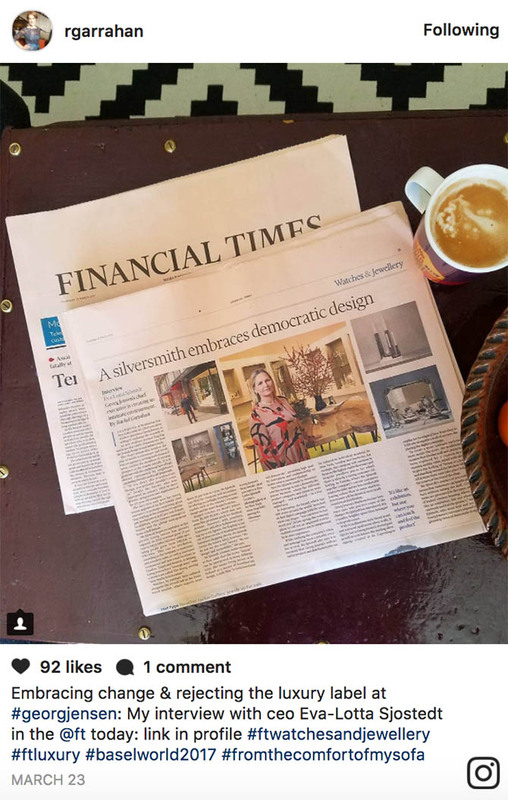 Insta Style: A prolific writer for multiple publications, Rachel seamlessly blends jewels from market appointments with photos of the newspapers where her lengthy stories are published. 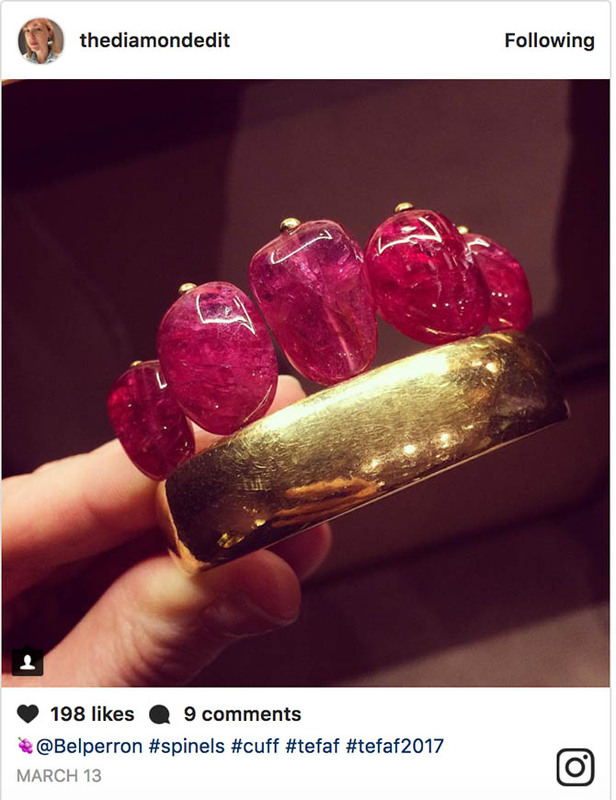 Insta Style: Daisy loves rings and shows a divine array among other treasures populating her feed. 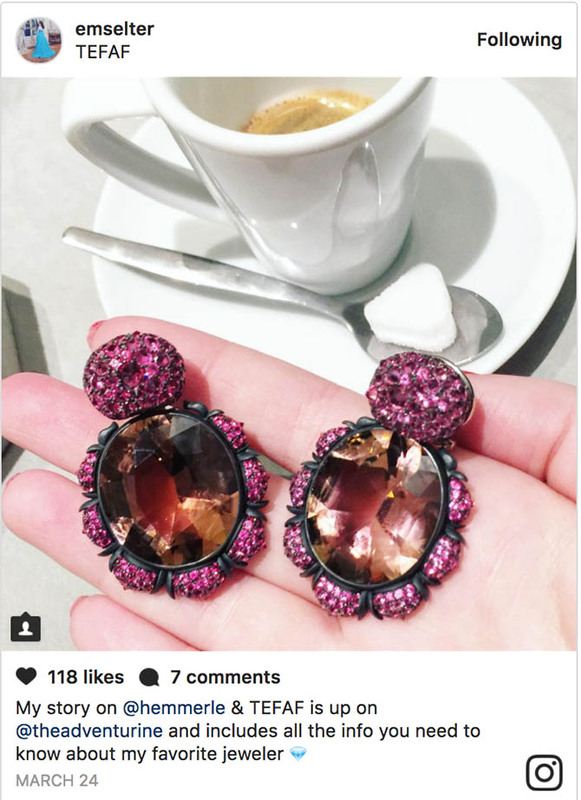 Insta Style: Beautiful jewels delivered with British wit. 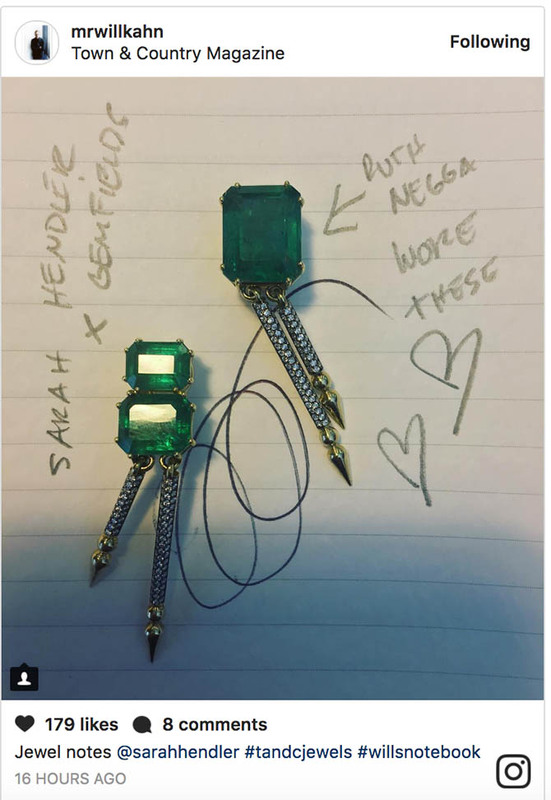 Insta Style: Yes, Jessica’s last name really is Diamond. 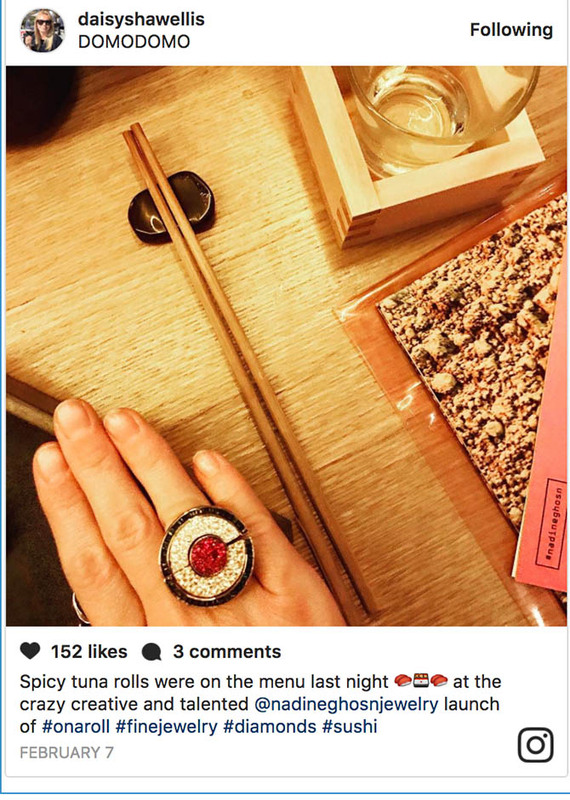 And she lives up to it with a feed that is almost exclusively jewelry. 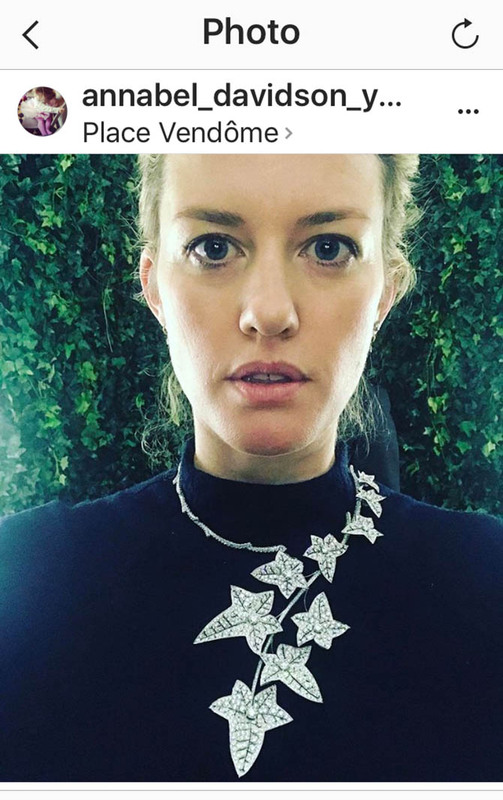 Insta Style: Tanya likes loads of luxury. Her photos feature the best and the brightest. 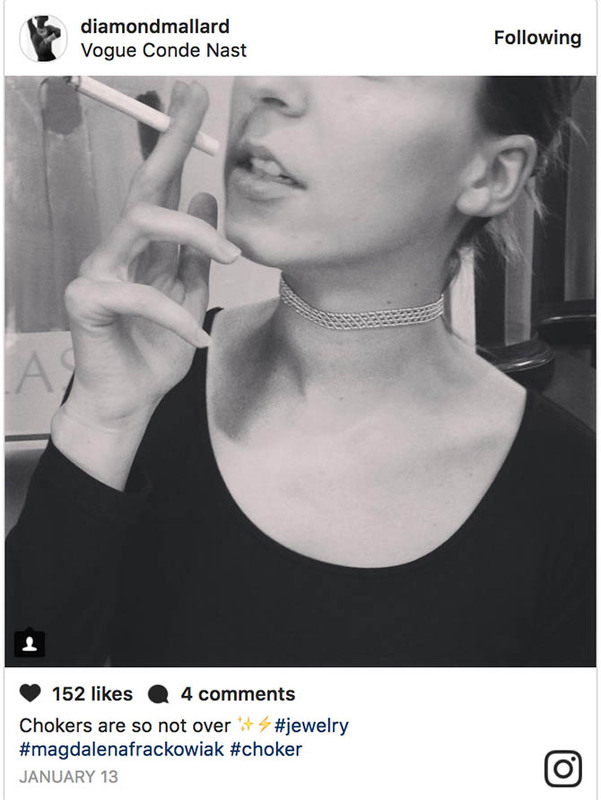 Lots of major necklace highlight her feed. Insta Style: You know that French Girl style American publications are always trying to teach us how to get? Anne-Sophie’s feed is quite simply the real deal. 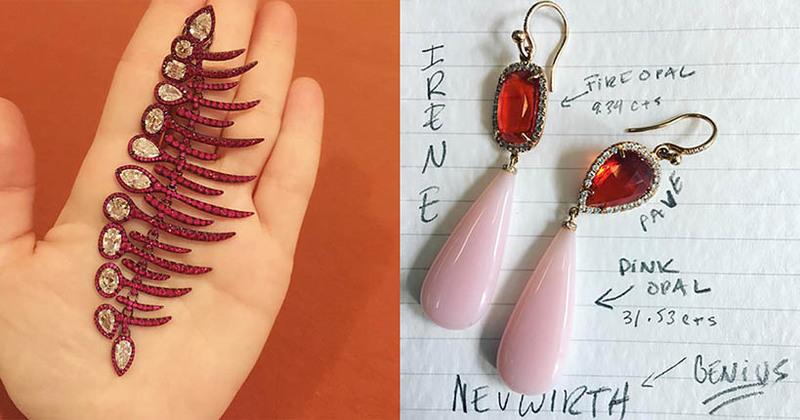 Insta Style: Emily is as close to jewelry editor royalty as it gets. 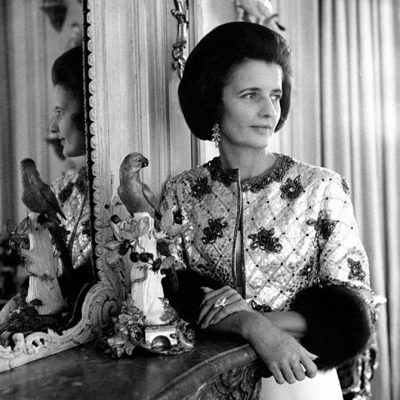 She is the daughter of the Robb Report’s esteemed editor Jill Newman. Each of her Insta posts features her signature filter, creating a dreamy narrative that feels like a fairy tale. Insta Style: Kareen doesn’t post often – watch for the majority of his content in the Stories section of app. His hilarious observations will make you smile.